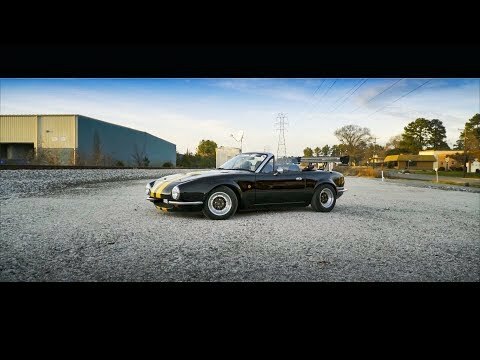 1990 Eunos Roadster: Full Pit Crew Fiberglass Conversion, Custom Exhaust, and More! This 1990 Eunos Roadster has a fiberglass conversion done by Pit Crew Racing in Japan. It has only 86,000 miles! It sports Tein Adjustable coilovers, Pit Crew Exhaust, and a test pipe exhaust. The motor has been left stock and still runs silky smooth. This Vehicle has passed a VA State Inspection and is road ready! Professionally Detailed by @OnyxDetailGarage, This Vehicle has a Virginia State Title. The vehicle is subject to State Inspection prior to being plated. This vehicle is sold AS-IS.